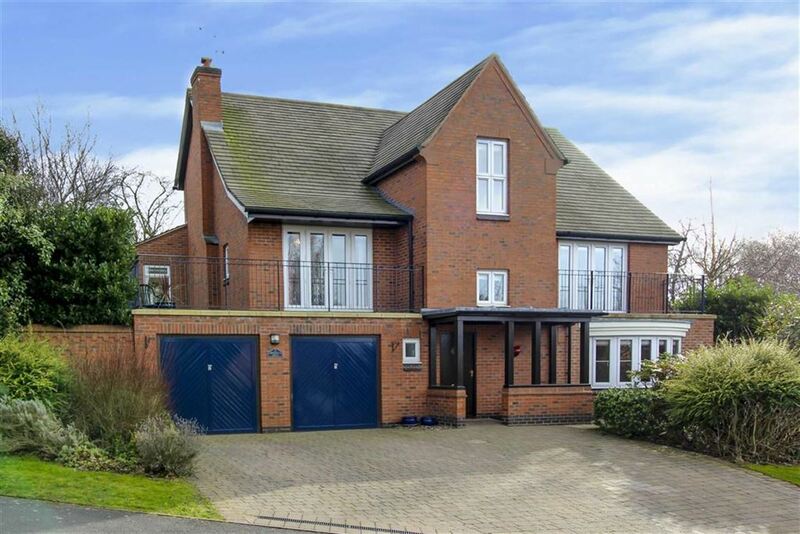 An executive detached residence of highly impressive floor space with extended accommodation arranged over three floors located on this highly desirable development within Littleover School catchment. 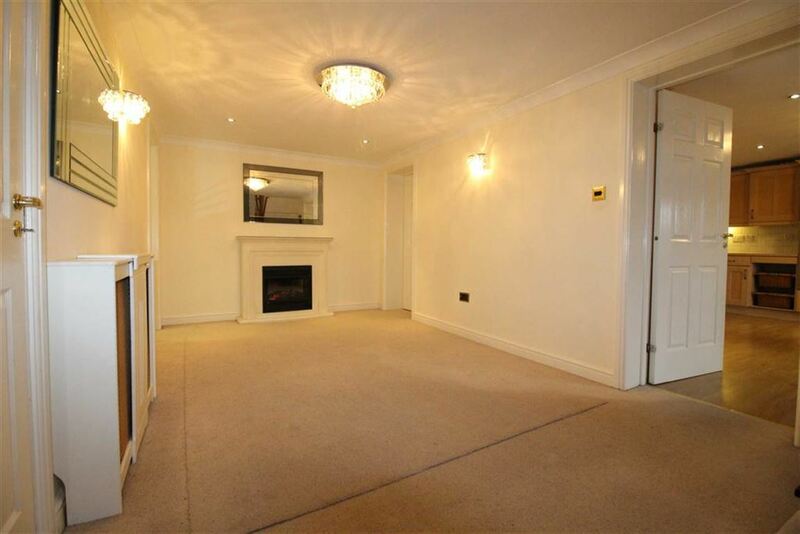 THIS PROPERTY IS OFFERED WITH THE FACILITY FOR THE PURCHASER TO PART EXCHANGE EITHER RESIDENTIAL OR COMMERCIAL PROPERTY. 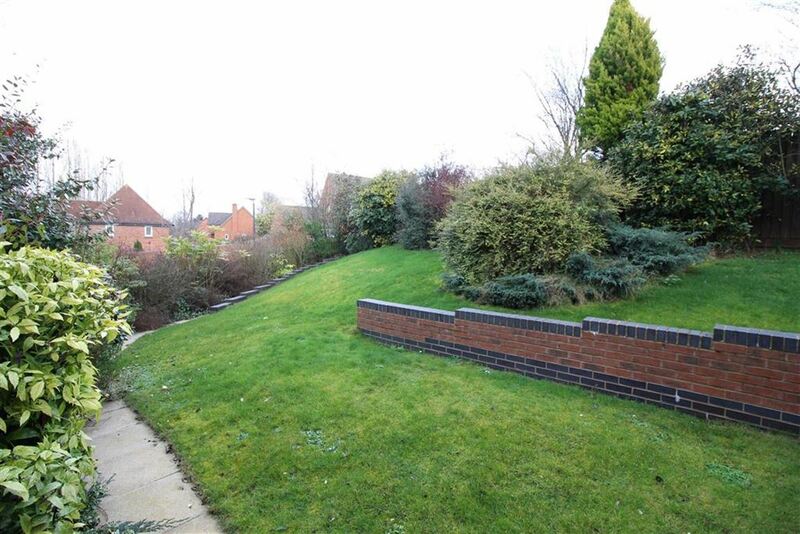 From Burton Road in Littleover village proceed away from Derby passing straight over at the mini traffic island onto Pastures Hill, after a short distance turn right onto Coppicewood Drive where the property will be found a short distance on the left. Internally the extended accommodation benefits from gas central heating and UPVC double glazing and in brief comprises: Magnificent reception hallway, cloakroom, utility room, play room and an extended living dining kitchen with rear lobby, to the first floor an attractive landing gives way to the formal lounge with gas fire leading into an extended garden room separated by internal bi-folding doors, study with fitted office furniture, master bedroom with fitted wardrobes and en-suite, bedroom four and cloakroom, to the second floor a spacious and attractive landing area gives way to two further double bedrooms, one with en-suite, both with built-in wardrobes and a three piece bathroom. 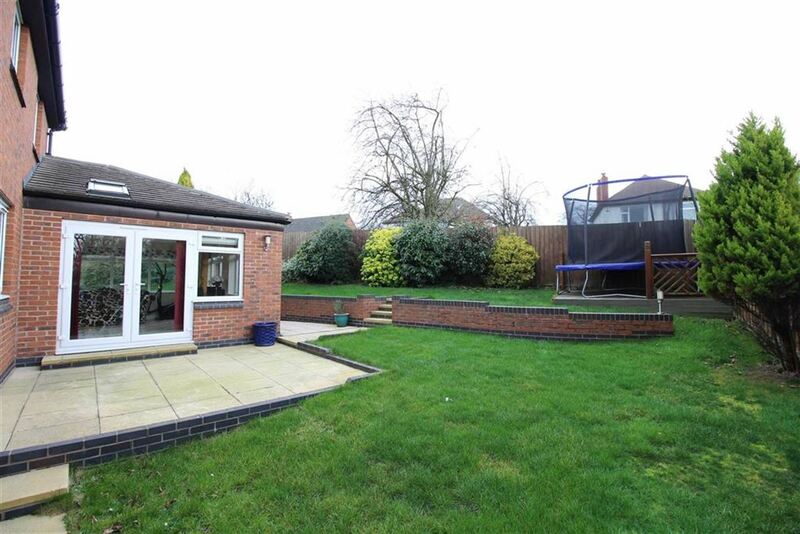 Externally the property occupies a wide plot with lawned gardens to the front, rear and side. 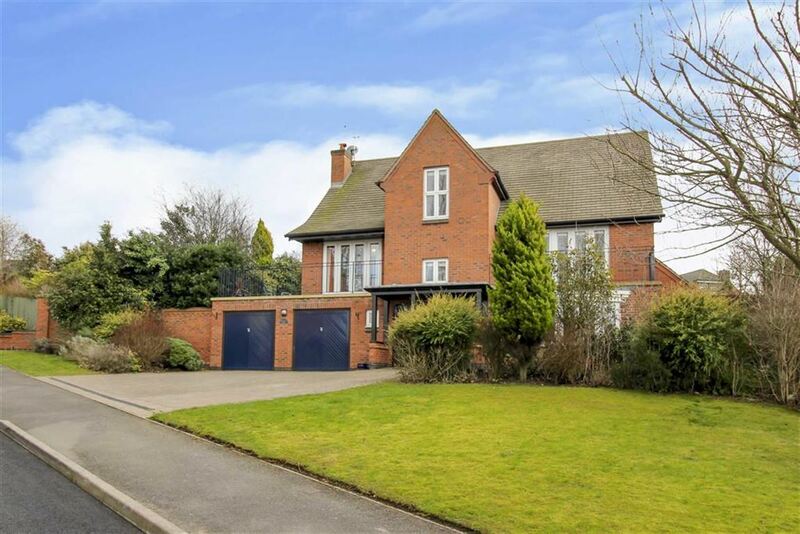 There is a spacious driveway leading to an integral double garage. Littleover is a popular residential suburb located within two miles of the city centre easily connected by a frequent public transport service. Within the area is the noteworthy Littleover Community School on Pastures Hill just a short distance away, there is also reputable private schooling nearby. 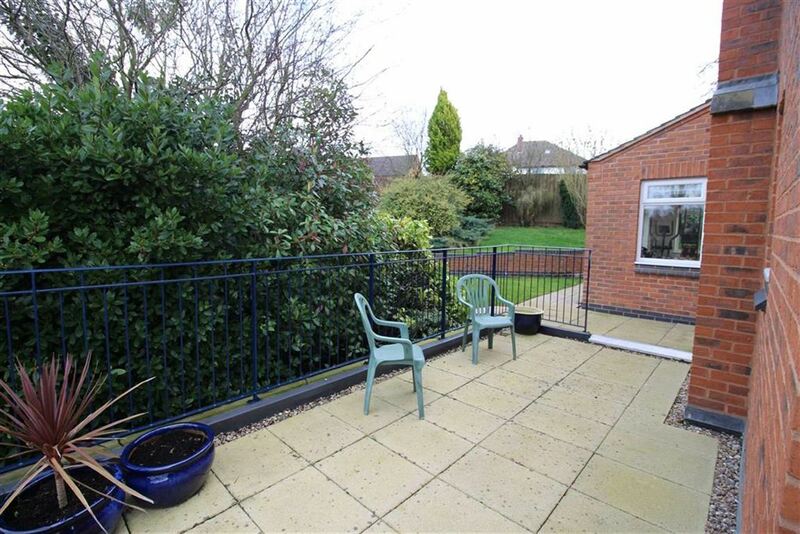 Within Littleover village are a host of useful amenities including all typically required day to day needs. The A38 and A50 road networks are within easy reach bringing other regional areas into easy commutable distance. 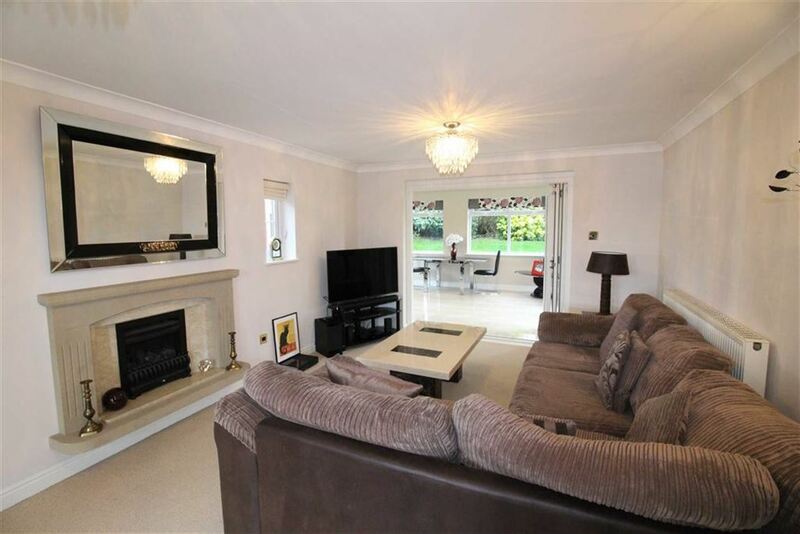 This stunning and large family home is well worthy of a detailed internal inspection. 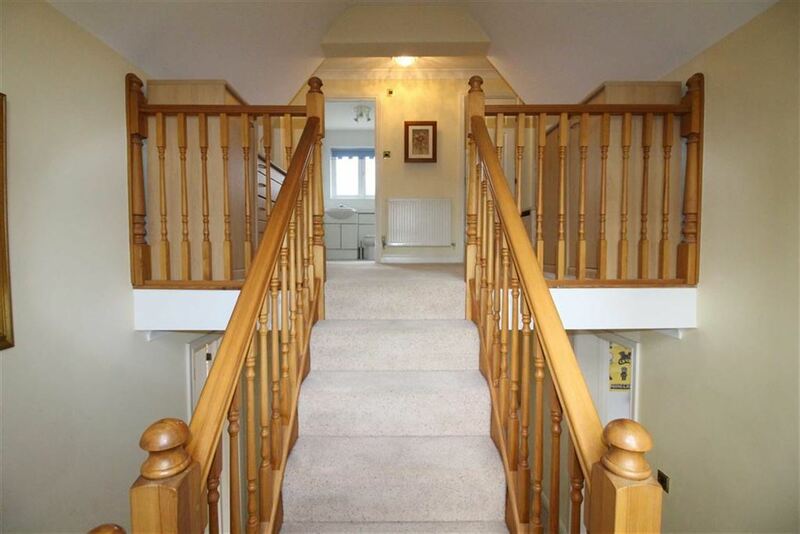 A magnificent hallway and a very welcoming area with stairs leading to the first floor and useful cupboard beneath, ceiling down lighters, inner lobby with storage space and with integral access into the garage, radiator. 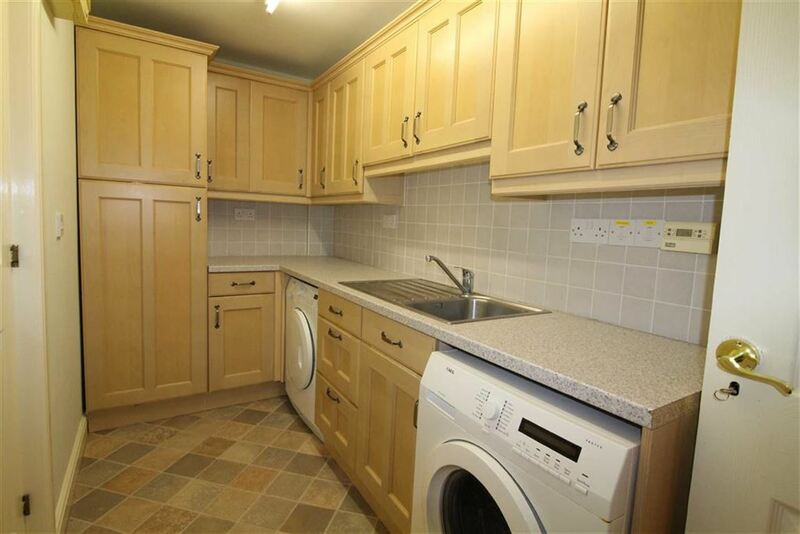 Fitted with a range of kitchen units including a tall pantry unit, sink, plumbing and space for laundry appliances, radiator. 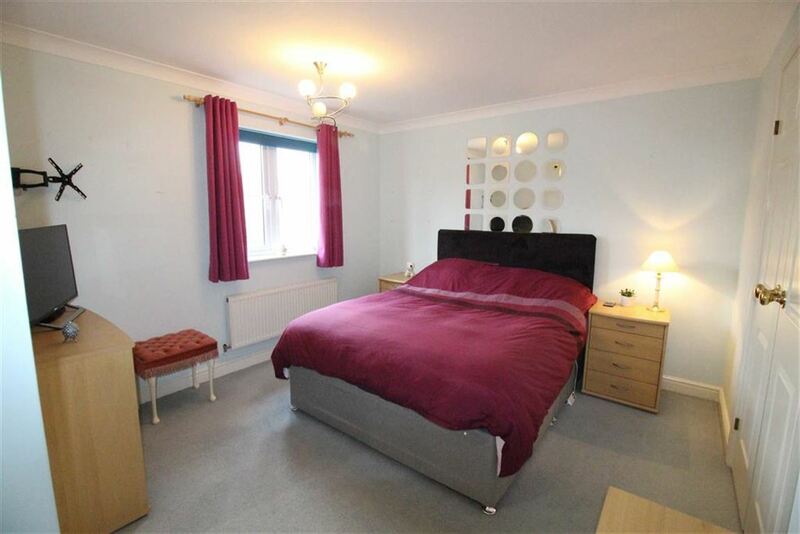 A useful ad versatile room also having been used a music room, having a UPVC double glazed window and radiator. 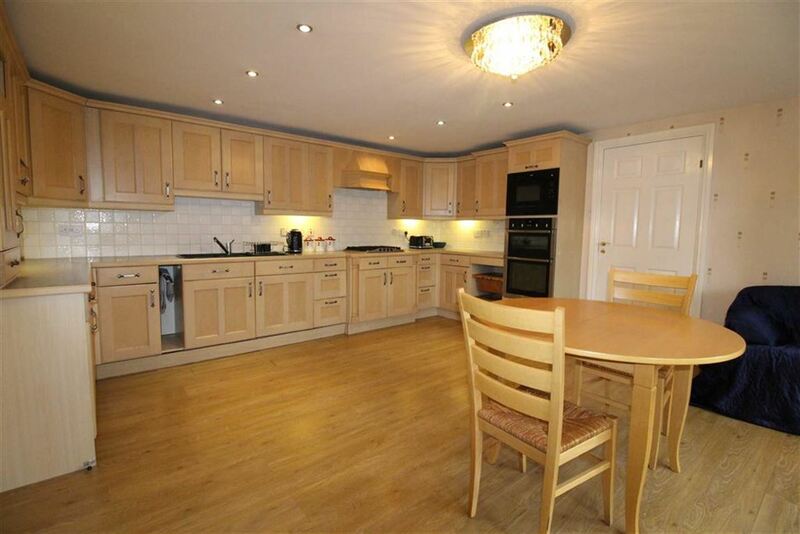 A large living kitchen having been extended to the front to provide comfortable room for dining and lounge furniture. The kitchen is well equipped with plentiful storage having integrated appliances including a double electric oven, microwave, fridge, freezer, dishwasher and gas hob with extractor fan, sink and drainer, laminate flooring throughout, UPVC double glazed bay window, ceiling down lighters, radiator. 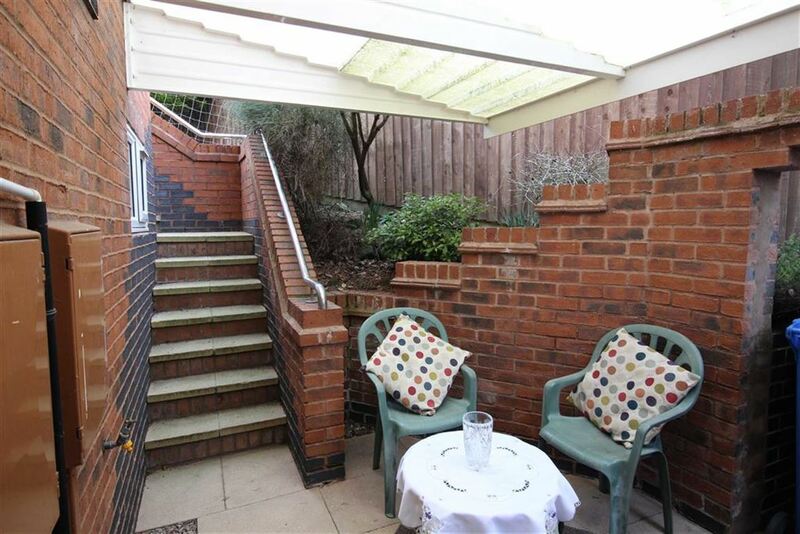 With useful coat hanging space, UPVC double glazed door leads to a covered seating area perfect for a morning coffee. 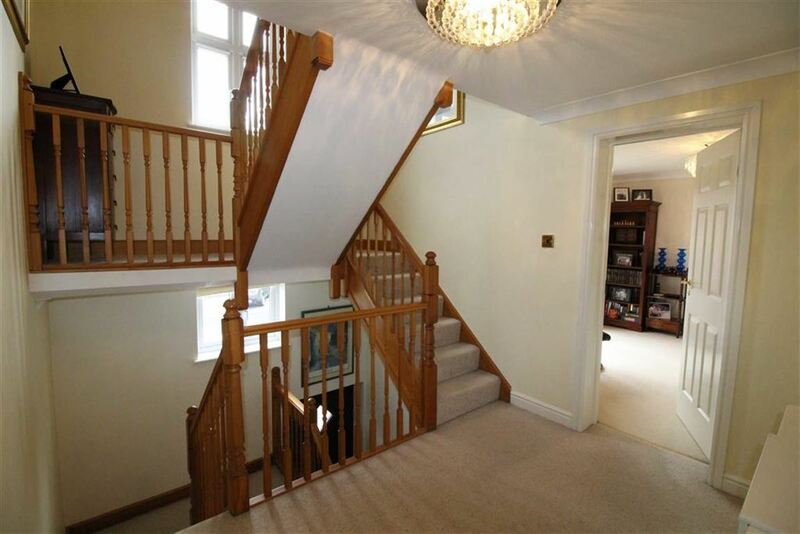 With an attractive staircase from the ground floor continuing to the second floor. 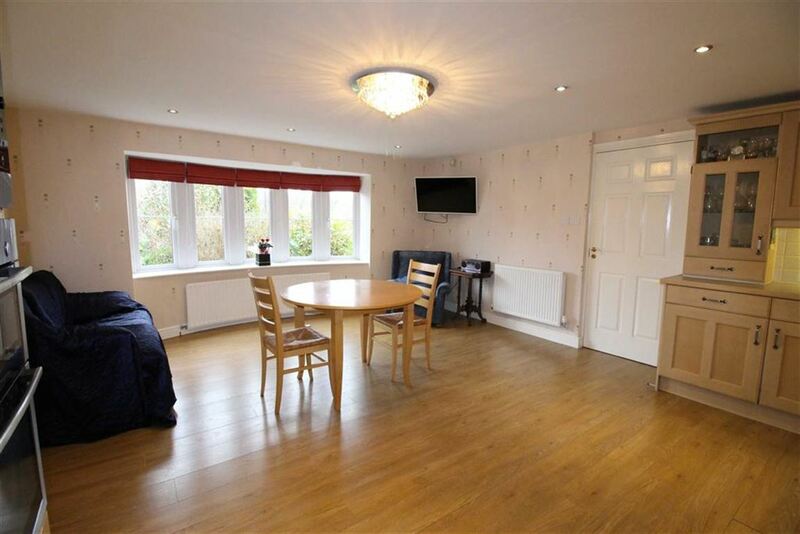 Having been extended to offer a versatile room being surrounded by UPVC double glazed windows and French doors, tiled floor with underfloor heating, media connections, ceiling down lighters and a remote operated Velux window. 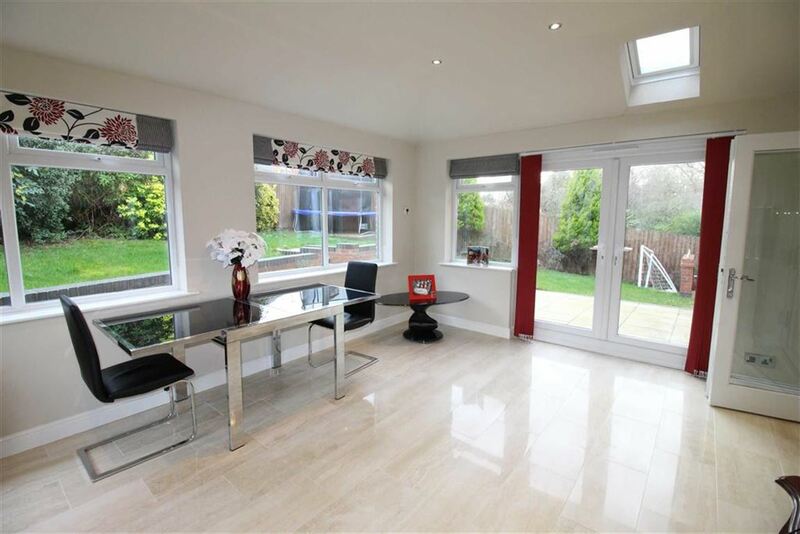 Perfectly suited for home workers being fitted with office furniture to include desks, drawers and cabinets, UPVC double glazed window and radiator. 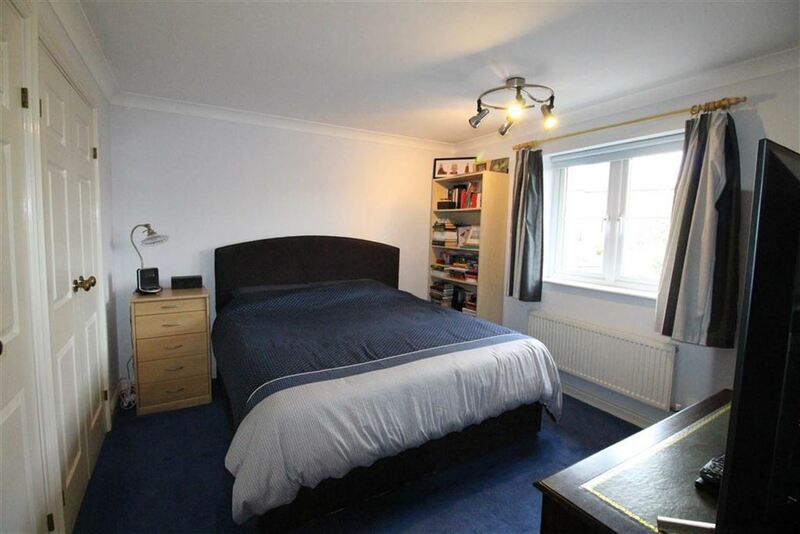 A spacious bedroom enjoying UPVC double glazed French doors leading to a front balcony, fitted wardrobes and drawers, radiator. 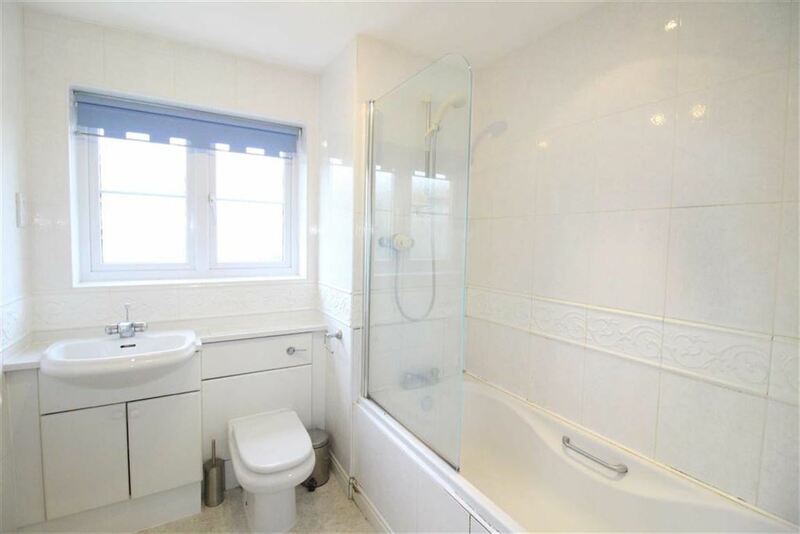 Fitted with a white three piece suite comprising a bath with screen and mains shower over, wash basin and low level WC, UPVC double glazed window, towel radiator. UPVC double glazed window overlooking the rear garden, radiator. 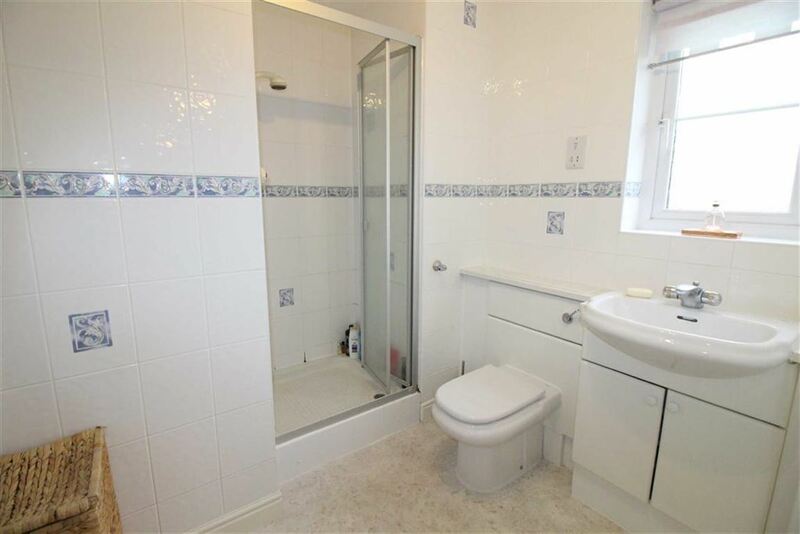 Accessed from an attractive staircase with a useful and spacious landing area with Cathedral style ceiling and UPVC double glazed window, airing cupboard and radiator. 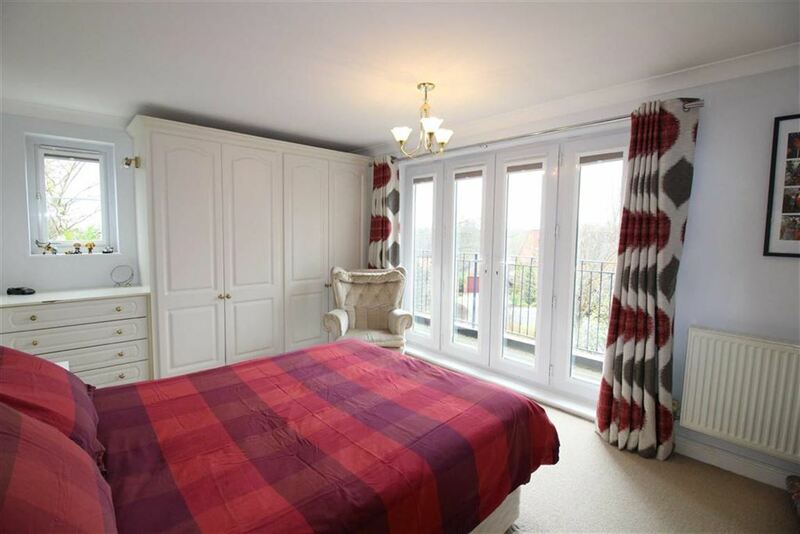 Having twin built in wardrobes, UPVC double glazed window, radiator. 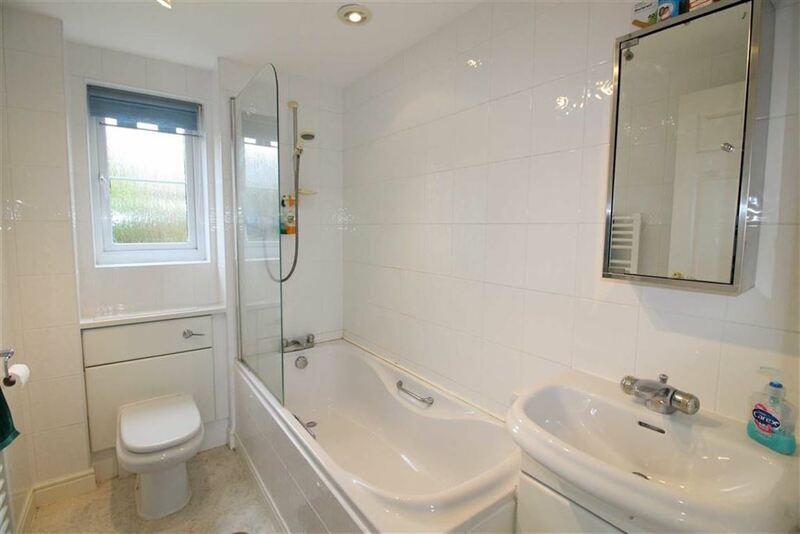 Shower cubicle with mains shower, wash basin and low level WC, UPVC double glazed window, towel radiator. 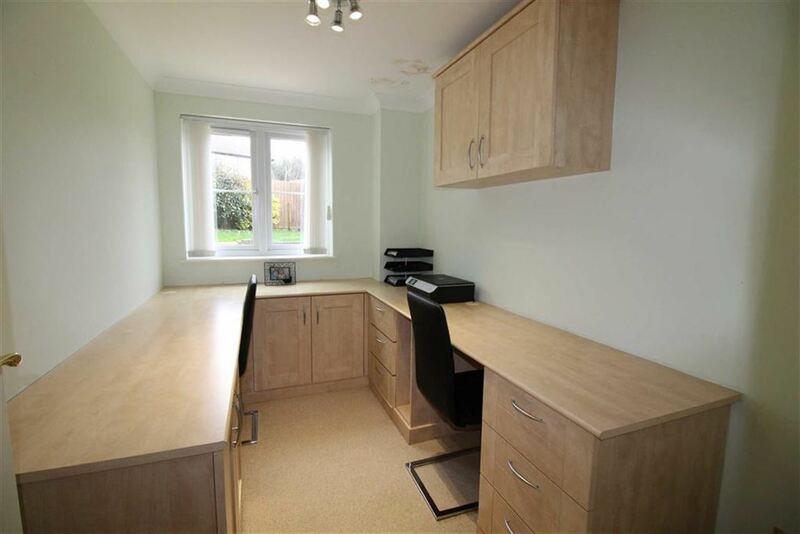 Also with twin built in wardrobes, UPVC double glazed window, radiator. The rear gardens are mainly laid to lawn and stretch out to the left side of the plot all enclosed by timber fencing and walling. There is a paved patio adjoining the Garden Room and timber decked seating area along with a covered area off the rear lobby. The gardens are well stocked with a variety of bushes and shrubs and offer a high degree of privacy.